With legions of die-hard devotees, NYX Professional Makeup is consistently one of our most-searched for brands. 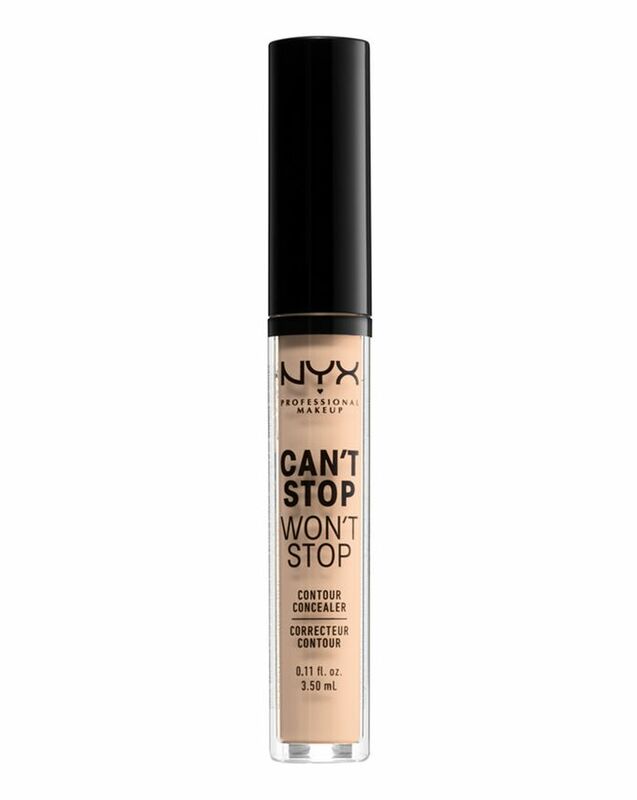 After beauty buffs world over fell head over heels for their Can’t Stop Won’t Stop foundation, NYX delivered into our lives it’s sassy little sis. In 24 über-pigmented shades, the lightweight Can’t Stop Won’t Stop Contour Concealer offers blendable matte coverage that lasts up to a staggering (drum roll please…) 24 hours! Proof that great things really do come in small packages, this overachiever lives up to its name – it Won’t Stop for up to a solid 24 hours *gasp*. 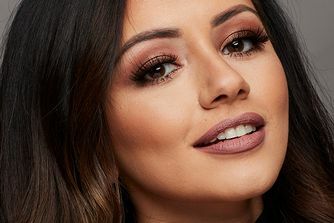 The long-lasting formula is oh-so blendable and lightweight, granting that well-sought after ‘second skin’ effect without skimping on coverage – that would be a medium-to-full coverage FYI. With a matte finish, it’ll keep T-zone oil at bay and resists slipping from forehead to chin, whether you’re covering blemishes, brightening cheekbones or sculpting your face. Available in 24 shades, the versatile formula is suitable for a spectrum of skin tones. Delicately dot the wand over areas you want to conceal, correct or contour (for hygiene reasons, we recommend washing the applicator wand immediately after use on blemishes). Blend with fingers or a brush.